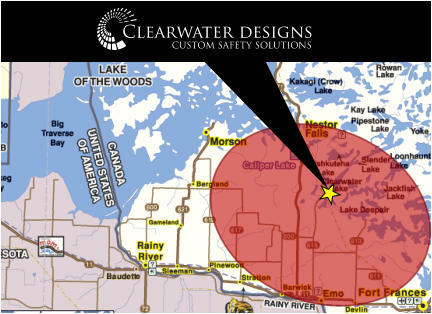 Clearwater Designs offers custom supply solutions for all types of industry. 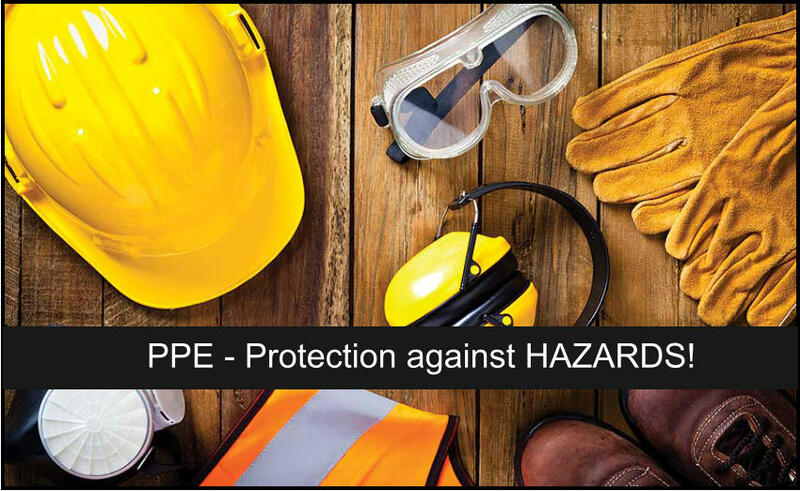 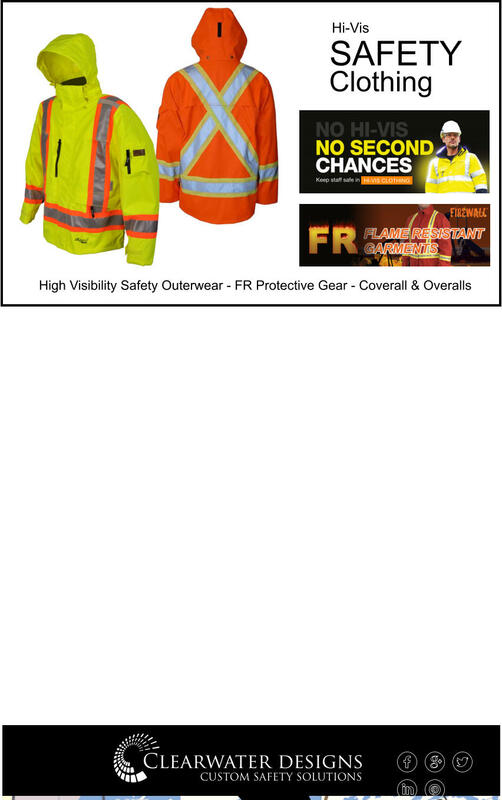 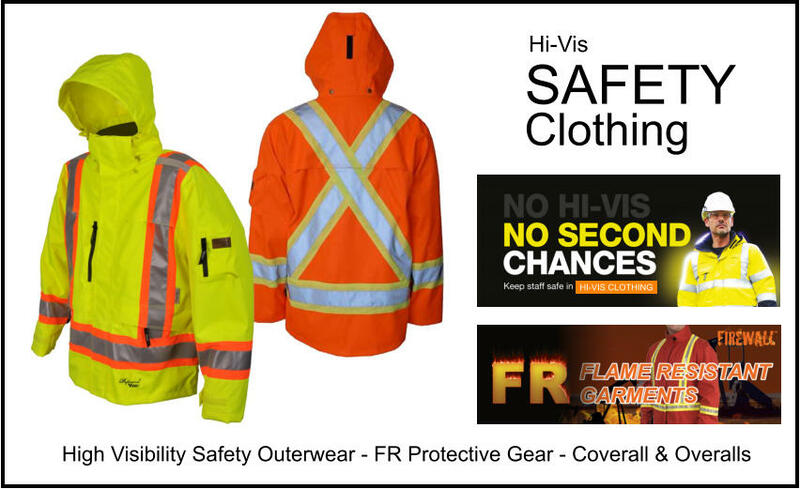 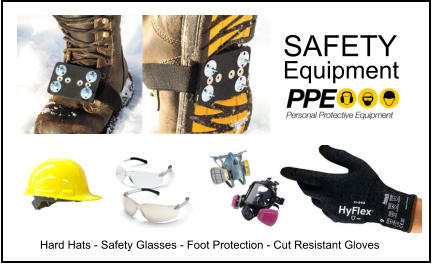 We are a full line distributor of safety and industrial supplies. 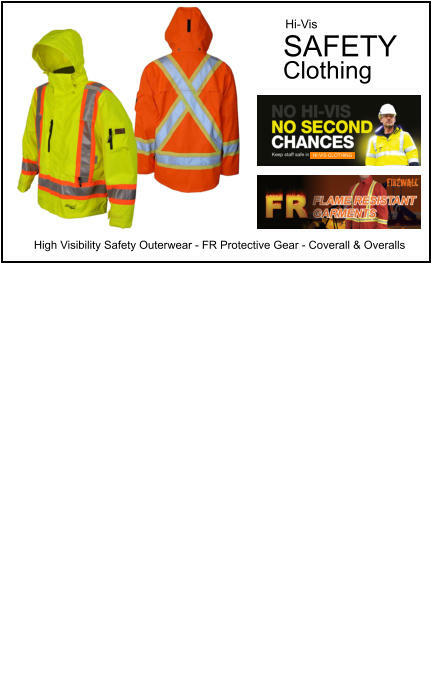 We create custom supply ordering solutions for our customers. 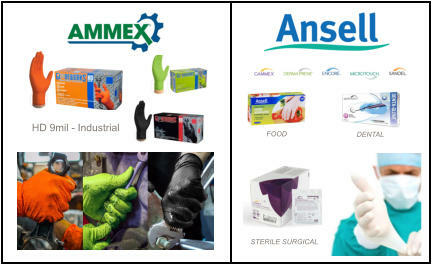 We embrace our clients needs and strive to provide a stable supply chain with product manufacturers.